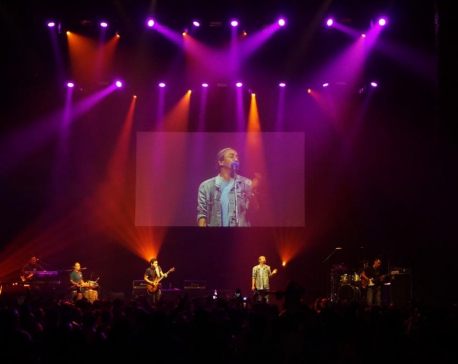 KATHMANDU, Jan 5: Popular Nepali band Nepathya is set to make their first performance of 2017 at Tundhikhel this Saturday. And to the great delight of their fans, the band will also launch their new song on the very day during the concert. 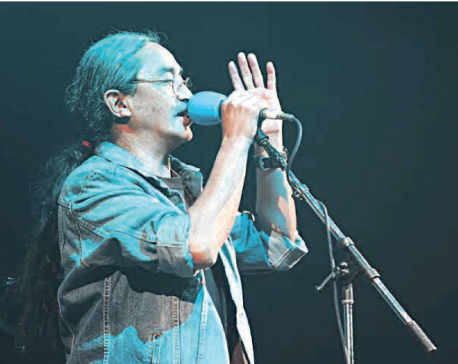 In the event, they will also be presenting 35-year-old songs of celebrated poet Saru Bhakta to the new generation. 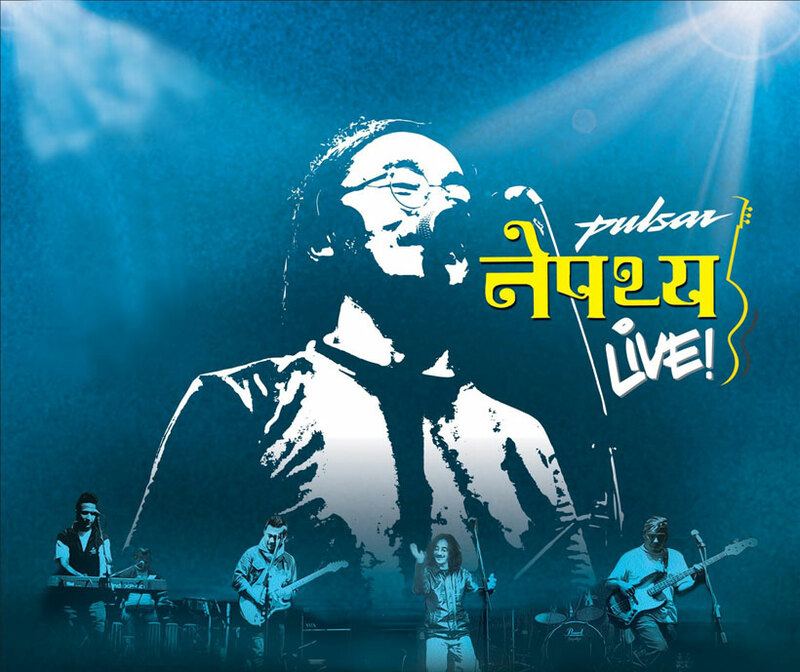 This concert is being organized by Bajaj Motorcycles to celebrate the Grand Finale of Pulsar’s Dare Venture Season 2. 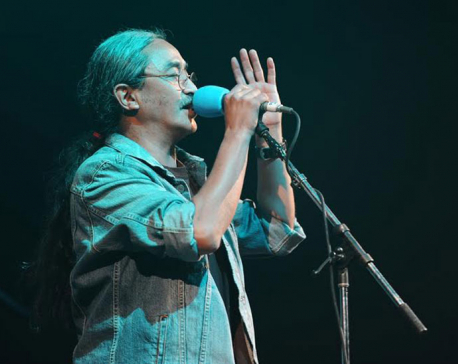 Free passes for the concert are available at Bajaj showrooms of Kathmandu.